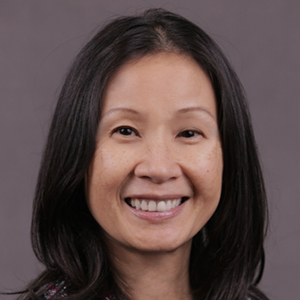 Emily Law has over twenty years of experience in research, development and management of complex information systems. Since 1996, she has been working at NASA’s Jet Propulsion Laboratory where she has provided leadership and management in the architecture, development, technology and operations of highly distributed ground data systems for planetary exploration and earth science. Emily currently serves as Deputy Program Manager and Development Manager to two separate directorates covering data systems in solar system research and earth science. She also leads operations for NASA’s Planetary Data System, and oversees the development of data management infrastructures and portals in support of Earth and Planetary science. Since 2009, she has been an active member of the Federation of Earth Science Information Partners (ESIP) and has been serving as the ESIP President since January 2016. In addition, Emily participates in various NSF’s EarthCube activities, as well as chairs several working groups concerning science data system subjects. She has authored papers and presented on data intensive systems at various national and international venues. Emily holds a B.S. and M.S. in Computer Science.